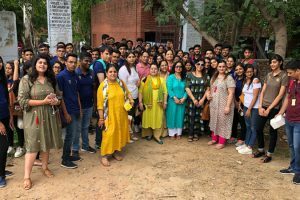 The students of BPT final year along with Dr Sheena and Dr Abhishta went to Indian Spinal Injuries Center, Vasant Kunj, Delhi as part of their hospital visit. 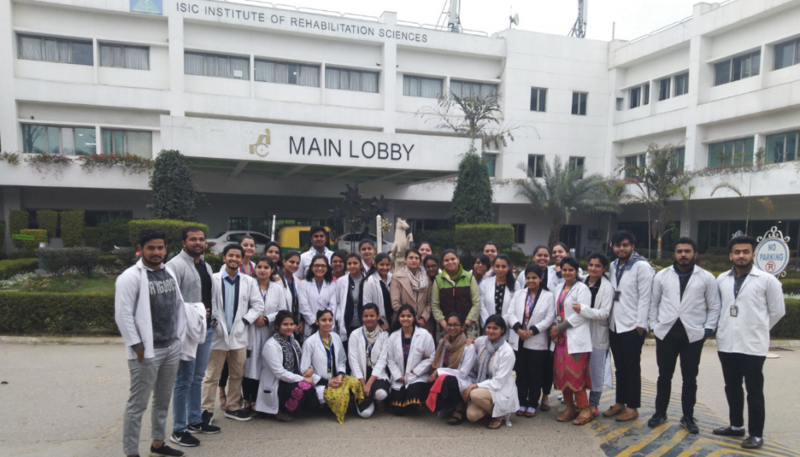 The students got the opportunity to visit the rehabilitation unit which had advanced equipment for standing & gait rehabilitation of Spinal Injury patients like technobody, Nintendo. They also visited the Assistive Technology & Biomechanics department. They also saw the prosthesis and orthotics workshop. 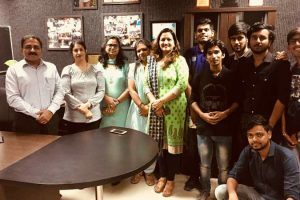 Along with the above mentioned departments, students were apprised about rehabilitation of paraplegics and quadriplegic patients in hydrotherapy pool and training on athletic wheelchair. 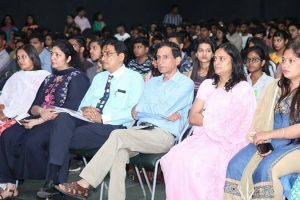 It added to the knowledge of students and motivated them to work harder in the field.